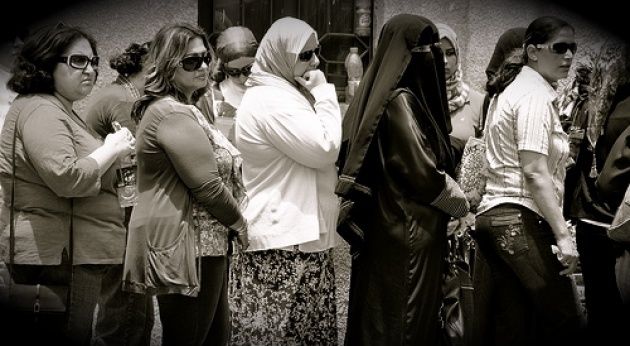 Will Muslim Brotherhood Save or Betray Democracy? Adulterating personal liberties in Egypt will be employed by Egypt military (SCAF) to curtail political freedom? The election of Dr. Mohammed Morsi has been celebrated by some of the most secular and free society advocates in Egypt-not because they supported his candidacy but because many see it as a turn toward democracy. However, if Morsi is to truly represent a fresh page, he must be ahead of the military in promoting both personal and political freedoms. 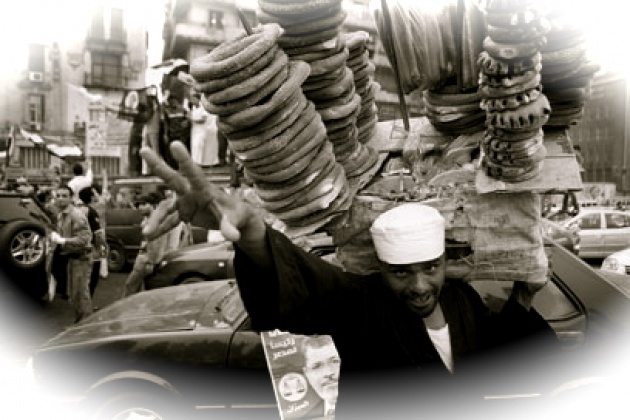 Egypt is not about two opposing sides. It is about many nuanced sides. Developing “deals” with leaders from the old economic elite or the Coptic Christian minority may be a positive; however the commitment to democracy is substantively delivered by furthering free society values, from freedom of expression to personal freedoms. Cairo like New York City may be a stride too far. 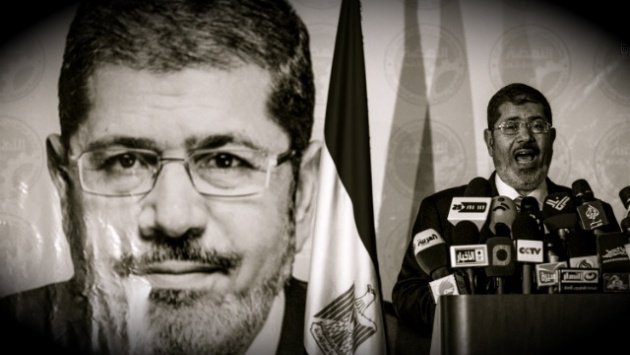 However, for President Morsi to wield political power as an Islamic leader will be trap for him, the Muslim Brotherhood and the future of Egypt. President Morsi’s now first obligation is to all of Egypt, regardless of his personal feelings and belief, and he must act accordingly. I have been personally witness to leaders in Bosnia & Herzegovina who have confused their primary responsibility to country and all its citizens. This did not always manifest itself in terms of religious/ethnic rhetoric/action. Frequently it was more about promoting personal values upon society as a whole, (even if such may have been shared by persons of other religious/ethnic identity). Leaders have a role to promote positive social cohesion but they also must respect and expect the opportunity of exceptionalism even if some may see it as deviancy. More to the point, a leader should sow opportunity for free thought and action rather than plant ideology/theology. The best social and economic options tend to grow through the thicket – the free marketplace of ideas. It will be rather simple now to get President Morsi entangled in debates and potential legislation/regulation of what an Islamic society should look like. That would be the beginning of the end of democracy and indeed Islam as a progressive force in Egypt. President Morsi must be exceptional in pressing both political and personal freedom as foundation of a still evolving democracy. Indeed, without free society, democracy will be devoured by whatever authority figure(s) presents itself as guardian of order, morality and/or salvation.